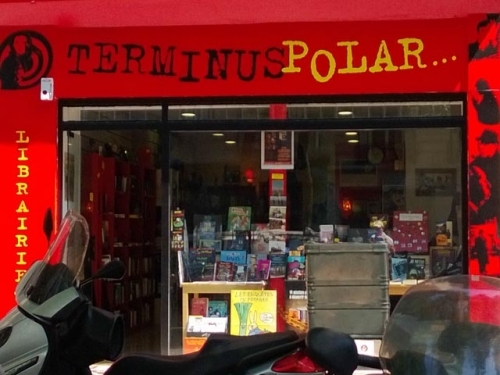 If you happen to be a fan of whodunits and other crime novels I can only recommend that you check 'Terminus Polar'. A highly specialized bookshop only dealing in murder and detective books, comics and magazines. But have no fear the two persons running the shop are very friendly and will treat you well. They will also provide plenty of tips and advice (on books, not on ways to take out your neighbour). The shop is located on Avenue Parmentier N° 30, Paris 11th.